It's been mistaken for a sable corgi, or a miniature German Shepherd, but this short-legged, long bodied bundle of energy is definitely a breed of their own. 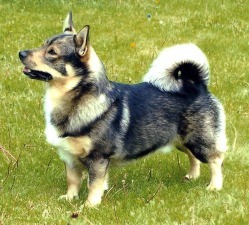 The Swedish Vallhund is an ancient breed but it is one of the more recent to gain Canadian Kennel Club accreditation and their number is still relatively small in Canada. It originates from the province of Vastergotland in Sweden and is also known as the 'little Viking Dog'. 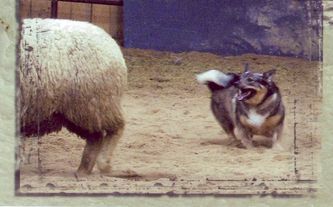 The Vallhund size and proportions enable them to be very agile and fast. This dog has a very sound temperament of being neither shy nor aggressive and with personality makes them a perfect family member and companion dog. 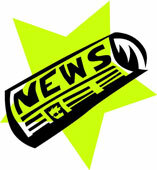 They are very alert and intelligent and eager to please which makes for easy training. But make no mistake, this is a working dog! They are herders of cattle and sheep and with a very sturdy structure and being low to the ground this enables them to be fast. This breed excel in competitive activities as well as therapy dog. This is not a dog to be ignored, it wants to be with it's family and requires plenty of outdoor exercise and play. This breed makes for a wonderful companion and will enjoy a long healthy life with the right owners.